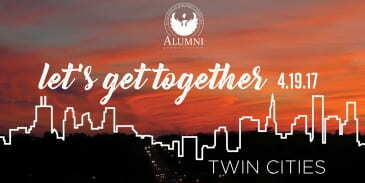 Join Phoenix alumni after work for appetizers, drinks, networking and fun! Wednesday, April 19, 2017 5:30 p.m. – 8:30 p.m.
First 50 people to RSVP receive a FREE drink ticket. Please register by Friday, April 14. 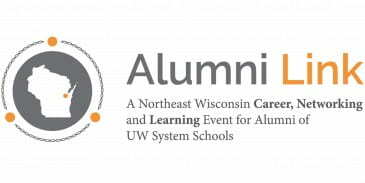 This entry was posted in and tagged Alumni Networking, Alumni Regional Events on April 19, 2017 by moodyk.